Sometimes, comfort takes precedent on certain events and dressing up in a costume can be tough. 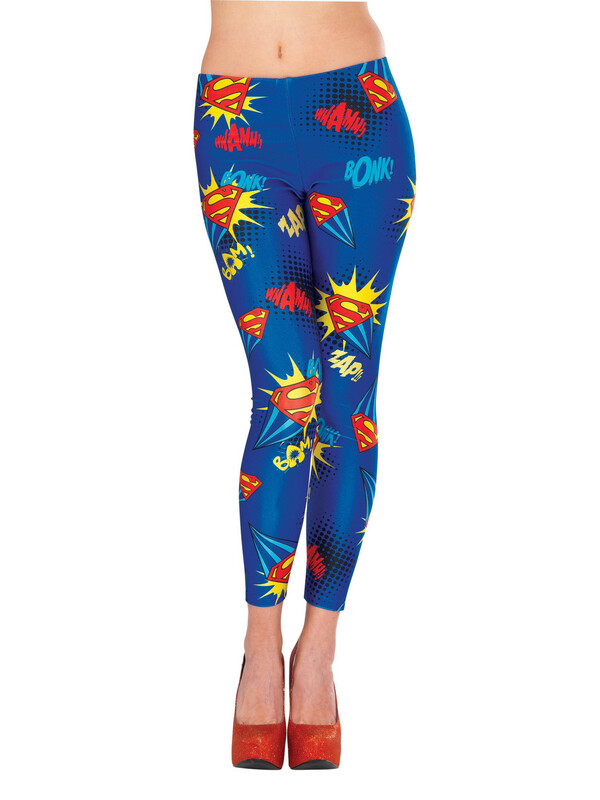 With your favorite superhero on leggings, you can be sure this is something we have you covered on. 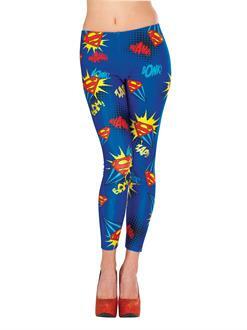 The Leggings Women Supergirl will show your love for your favorite lady superhero without feeling constrained to a cape.